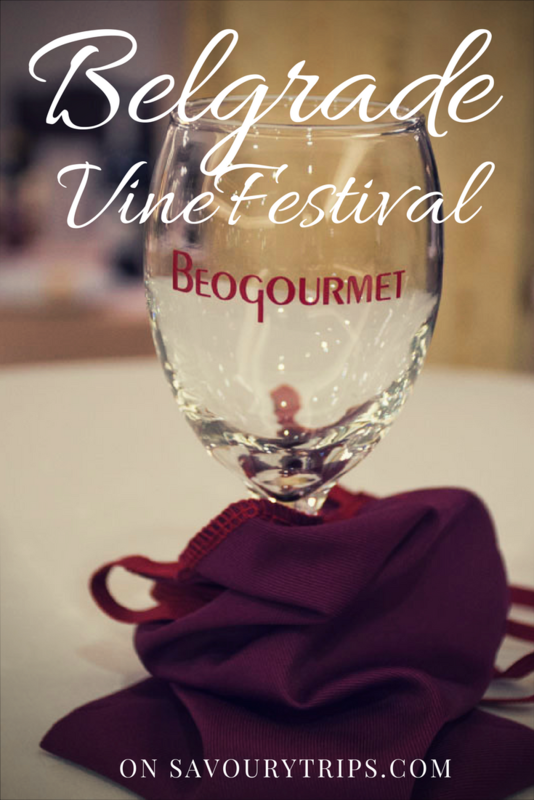 I don’t know if the others who visited the Beogourmet Wine Festival on the first day noticed that it was raining just like the last year. Well, I did, and this time I had to carry both my umbrella and a camera at the same time. 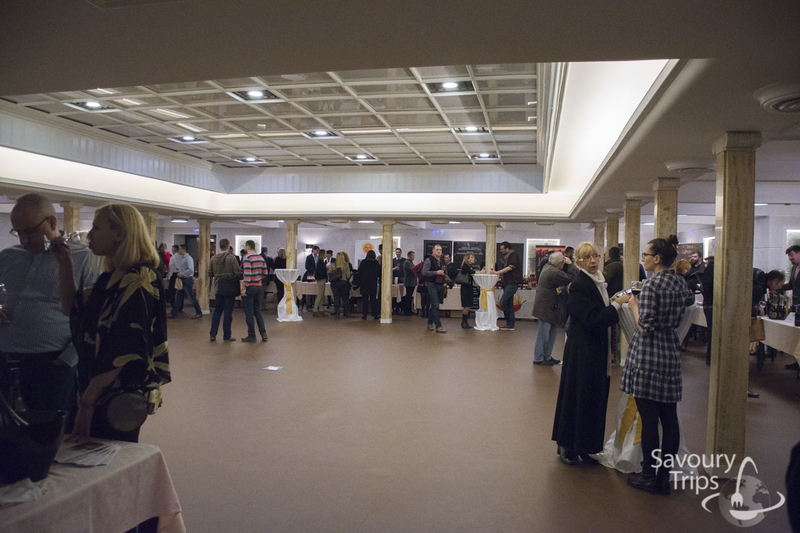 If I can also add, this year’s Beogourmet Wine Festival looked much better at the very entrance, it was more organized, and more elegant than the last year’s one. In order to make sure what I’m saying is true (start with the tablecloth) remind yourselves what was the case last year here. Since we are already comparing this and the last year’s Wine Festival, there were Italian presenters from all regions of Italy on this one, from south to north. 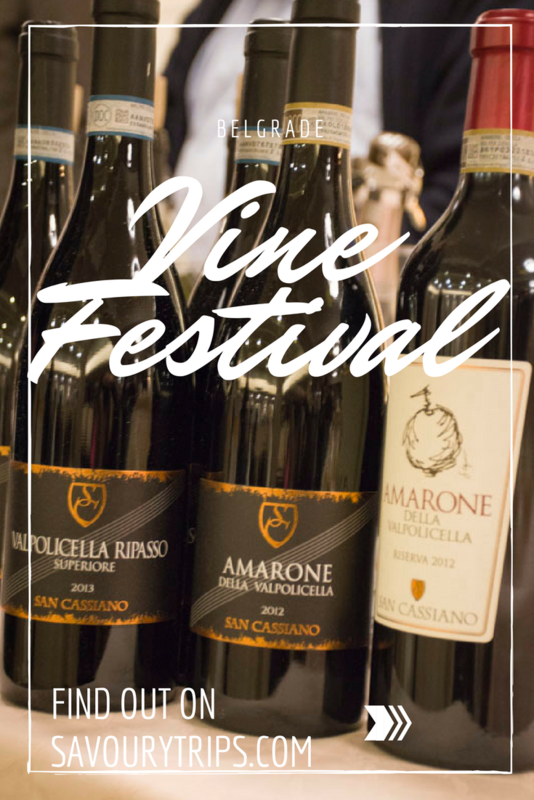 That is one of the signs the festival has become recognized in the region, and that we have become an interesting market for Italian wines. However, on the other side, there is a question… Why were no last year’s foreign presenters on this year’s festival? Why didn’t they come? 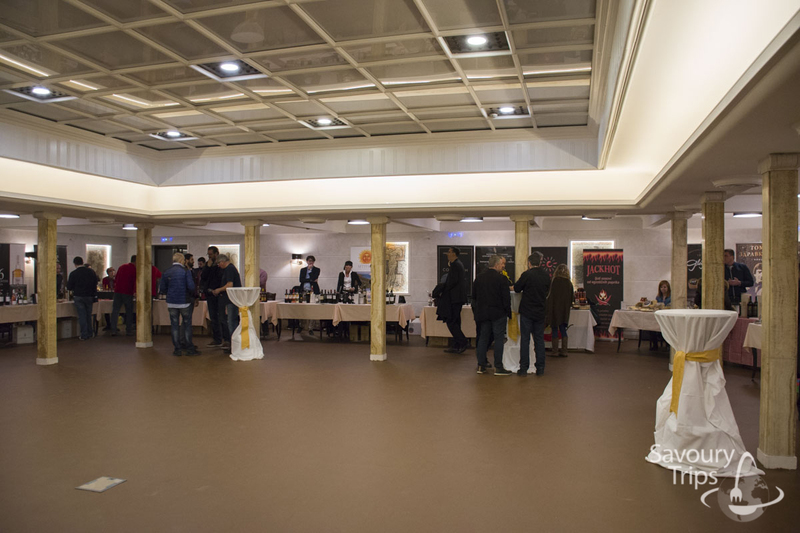 Wine distribution is actually the most important thing in the fair, so, does this mean we don’t have good and distributers who are ambitious enough to put new wines to the market? Or is it about something else? 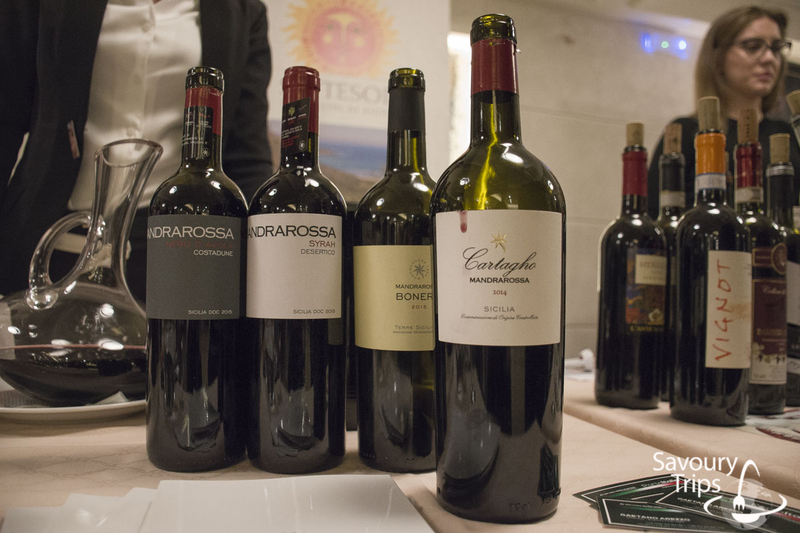 When you enter any supermarket in Italy, such as IDEA, RODA or Tempo, you can buy wine of great quality at a price of only 7 euros, and in Serbia, prices start with Kovacevic, Radovanovic brands which cost about 9-10 euros. 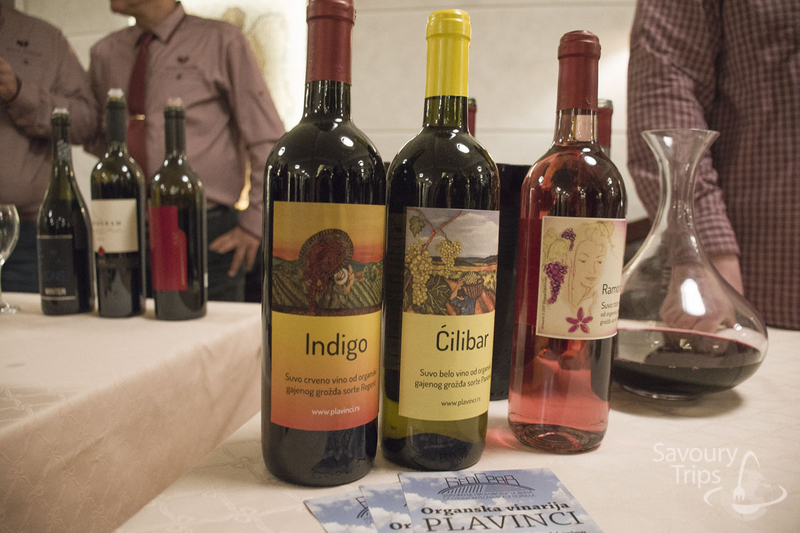 I am not going to say that Kovacevic or Radovanovic, and the rest of our fine wines are not good enough (I drink them too), but that due to the strong competition and a wide offer on their market, wines that cost 7 euros are better than our wines that cost 10. 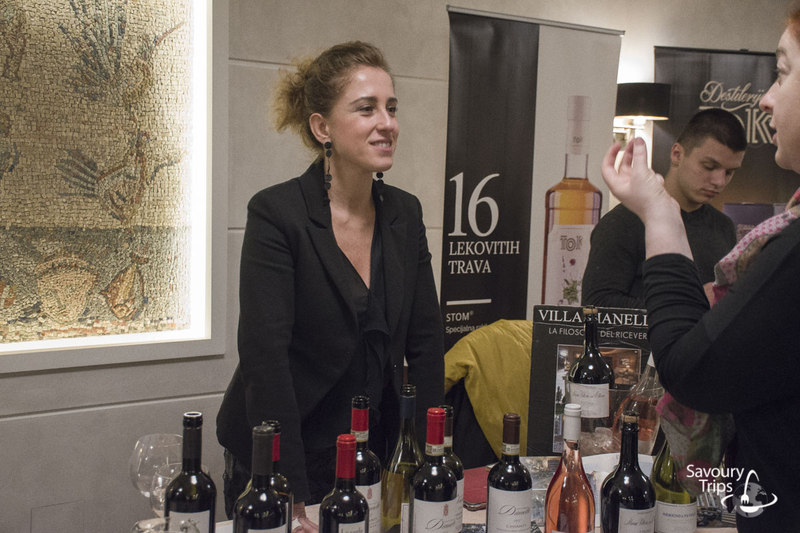 This time, on the 5th Beogourmet Wine Festival, Chianti, Valpolicella, Valpolicella Ripasso Superiore and my favorite Amarone booked their places. The last three wines come from one winery. 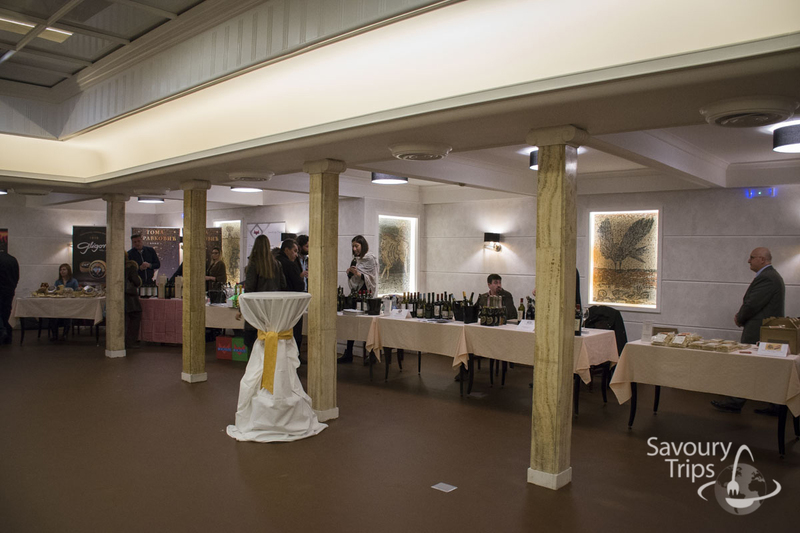 This winery is placed not far from Verona, in a place called Mezzane. What else is there to say about these wines, unless that, in case you still haven’t tried them, it’s high time to do so. 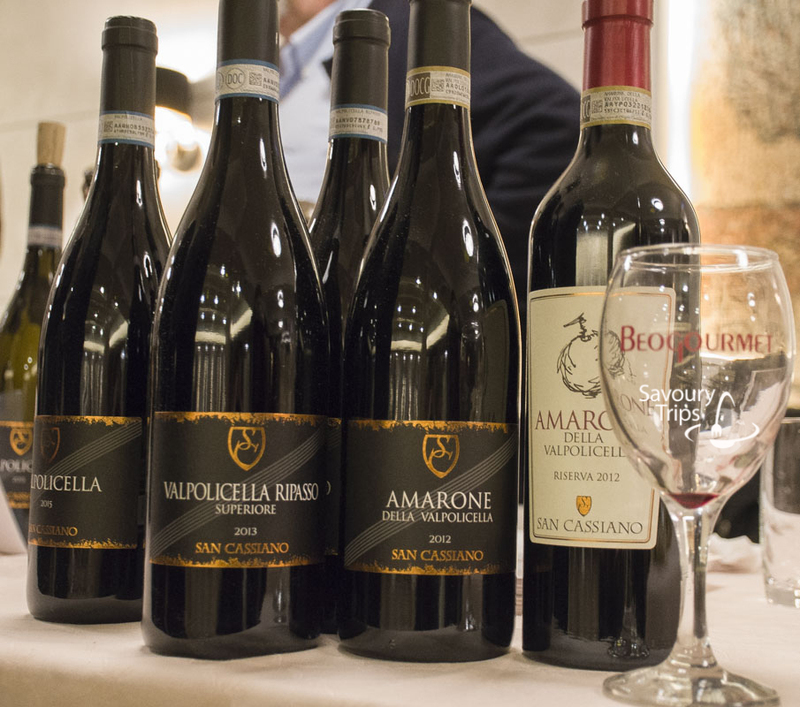 Ok, these are some middle-towards-high class wines which are about 7 euros for Valpollicela and Valpollicela Ripasso and if I remember correctly, 15 euros for Amarone. 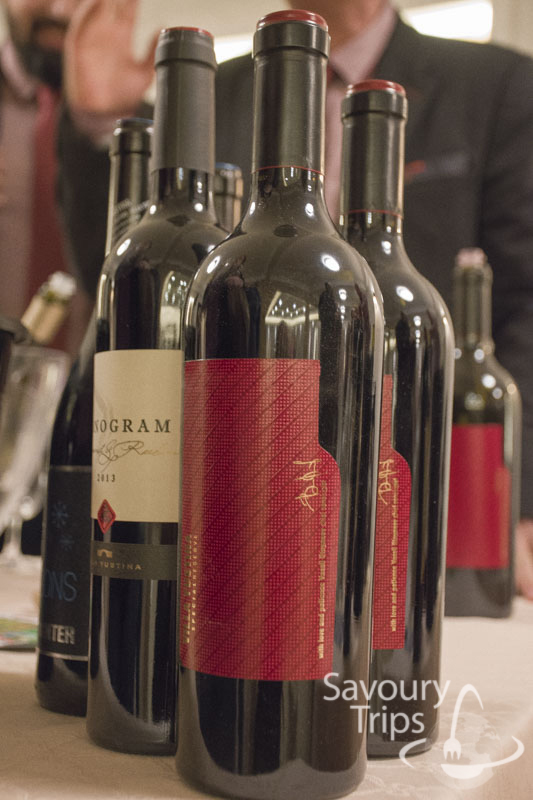 These were the best wines on this year’s Beogourmet Wine Festival, in my opinion. Ruby red wine, with a thin note of red berries. What is important is that the flavor remains in the mouth for a long time, so you don’t feel like you are drinking alcohol, although there is 13% of it. It stayed in a stainless steel barrel for 12 months. 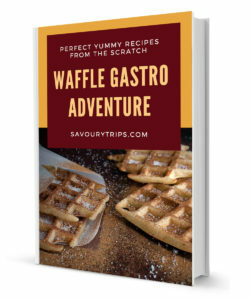 Which is even richer in flavor, but it’s not heavy, which is great for combining it with food. I often drink it in the evening on its own, without cheese or anything else. It’s that feeling when you lay into sofa in your living room, take a deep breath because it was a long day and in the end, you take a sip of some wine as a cure for your soul. 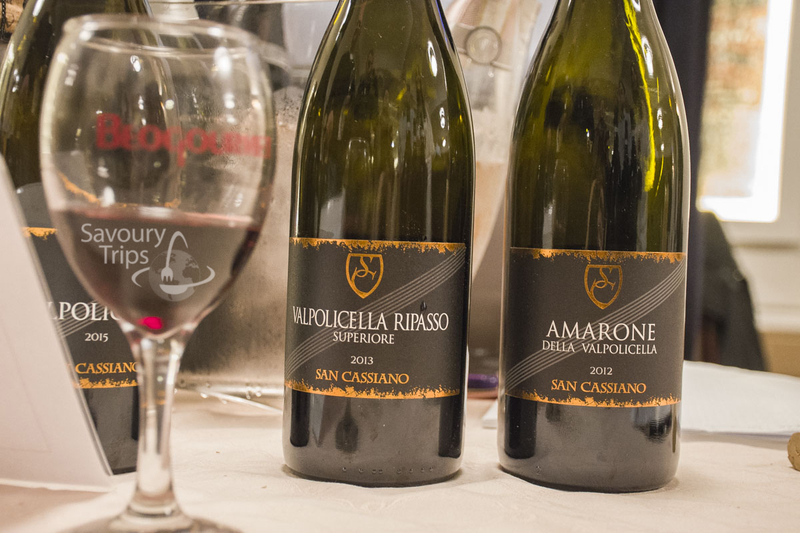 Unlike plain Valpolicella this wine is preserved in a plain barrel for 6 months, and in barrque for additional 6 months, and it has 14% of alcohol. 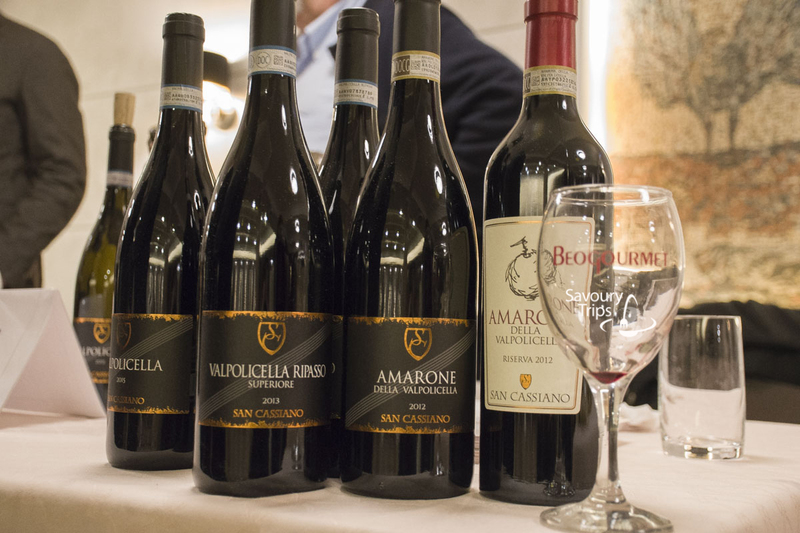 For me, the best wine I’ve tasted is Valpolicella Amarone (Amarone Riserva wasn’t tested on the first day). It starts to kick in after the first glass… it contains 15% alcohol. 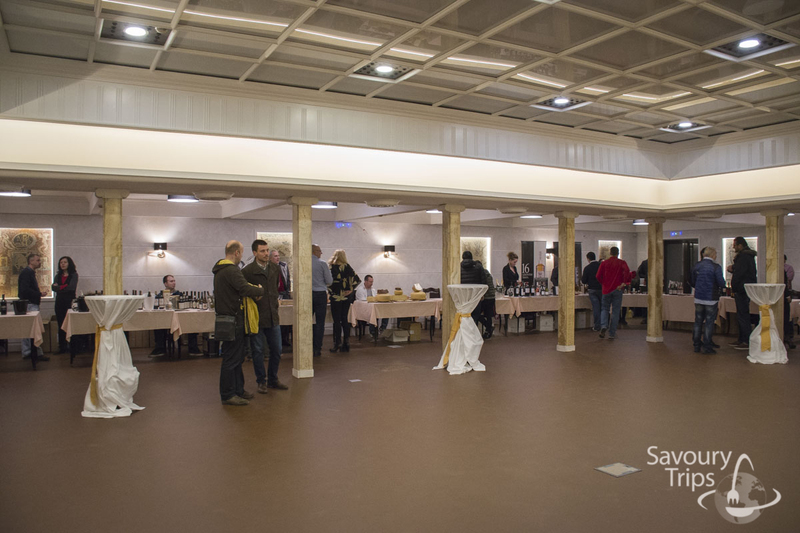 The process consists of a special grape selection during a year, as well as a long and natural drying process. It is kept in oak barrels for 24 months, and then additional 12 months in the bottle. As good as it can get, you can bet! 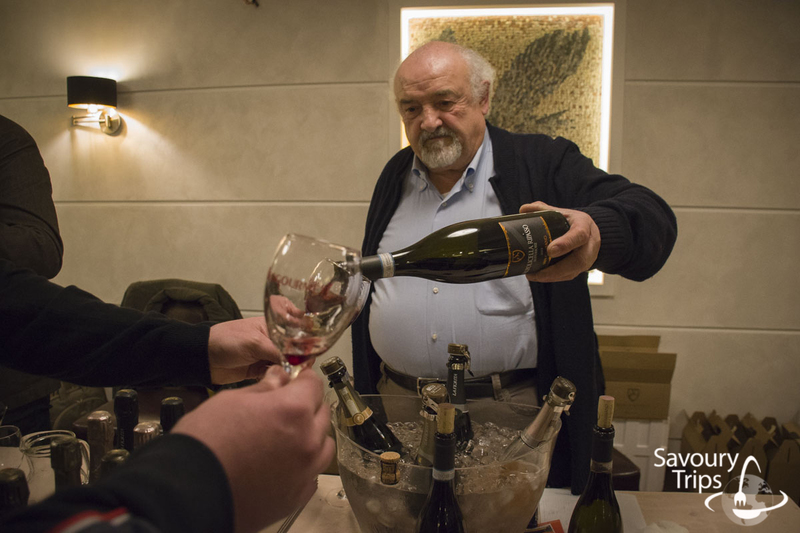 Yes, these same kinds, just made by different producers, there are wines that are better in quality, richer in flavor and cost about 25 euros in the Italian shops. Well known Chianti, Tuscany wine. 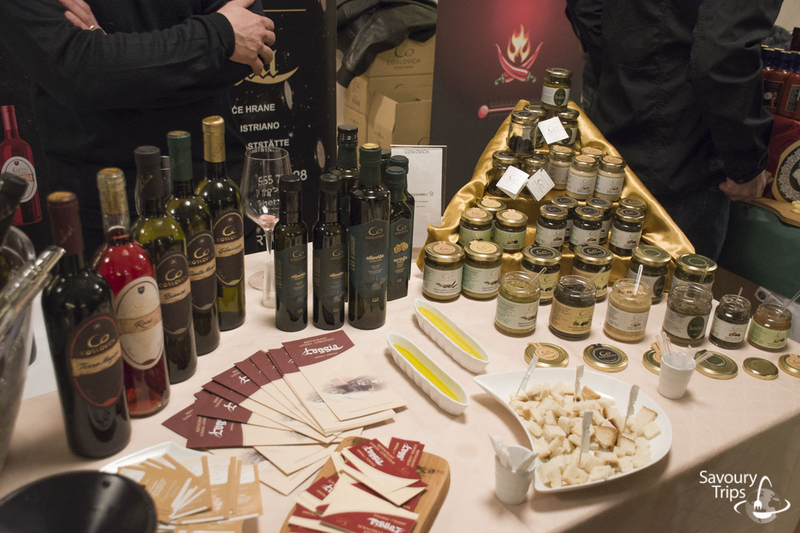 There were more Toscana stalls than the previous years, which made me happy. One of them remained in my memory for multiple reasons. It was for that wonderful, Italian girl with a smile on her face, energy was simply radiating from her. She didn’t only represent and advertise her own wine, but the whole region as a tourist destination. 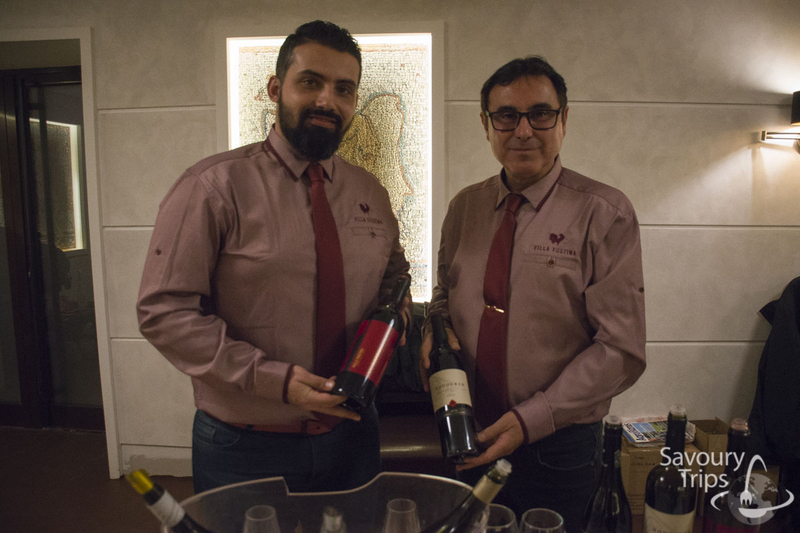 Namely, their Chianti comes from Fattoria Dianella. A serious website and a serious wine manufacture. 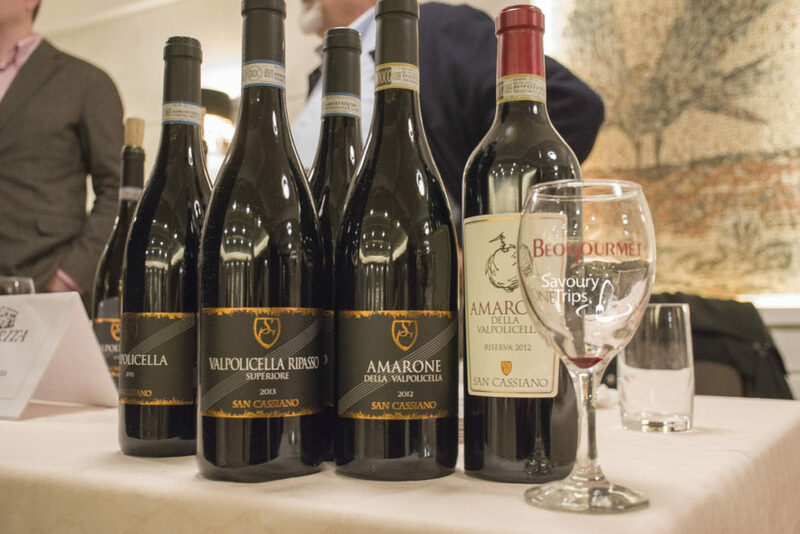 Their estate is in the Chianti DOCG area, which is known for the manufacture of drinkable wines of bolder flavors. Apart from wines, they also have top-notch comfort and unsurpassed vacation to offer at their estate. As we were no amateurs this time, we had to limit our tasting only to the best presenters. 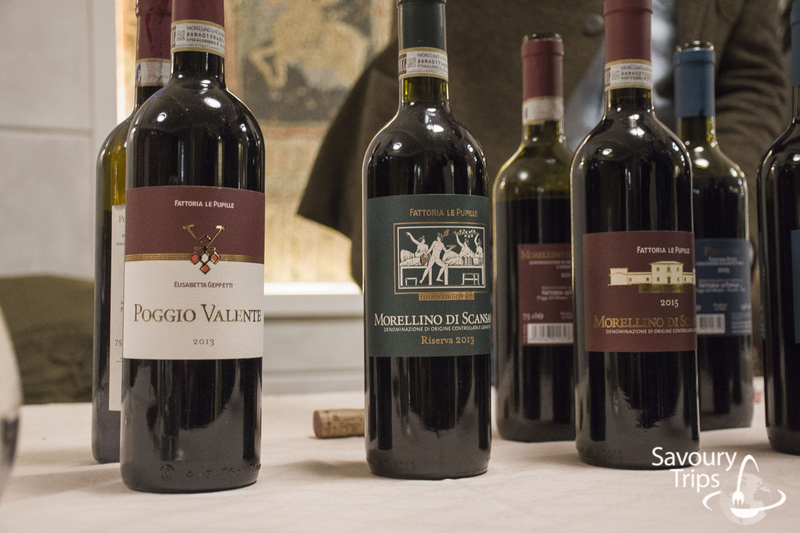 Chianti Riserva is a noble wine :). 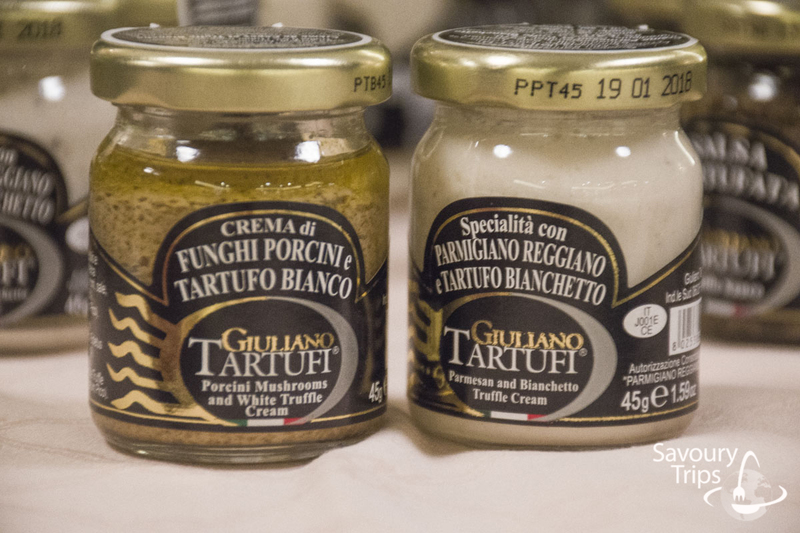 It has a strong flavor and matches great with the Italian cuisine. 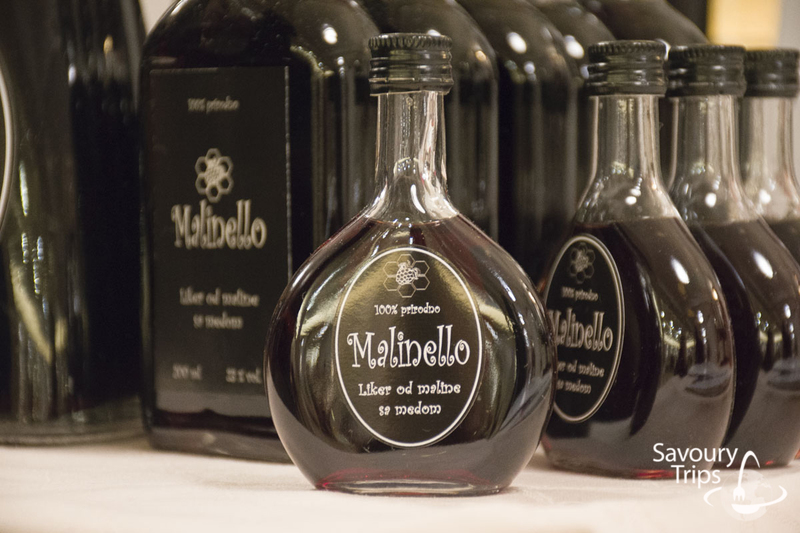 It has dark ruby red color, is kept in French oak barrels for 16 months, and at least additional 6 months in the bottle. There is some kind of red fruit aroma in its bouquet, and it contains a ‘spicy’ note. 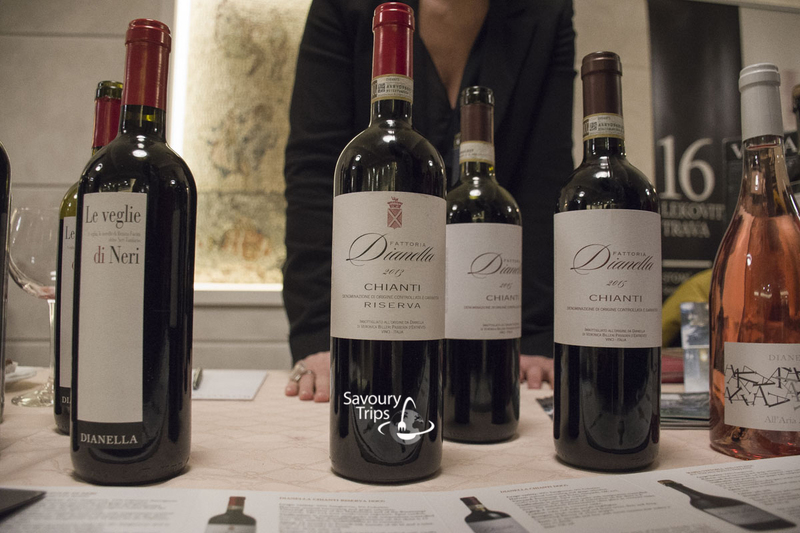 Chianti DOCG is traditional wine. Bouquet is the fresh fruit one, with the flavor of white pepper. The wine is for every occasion, it combines best with red meat, or for instance, some fish stew, if it’s served at 16°C. 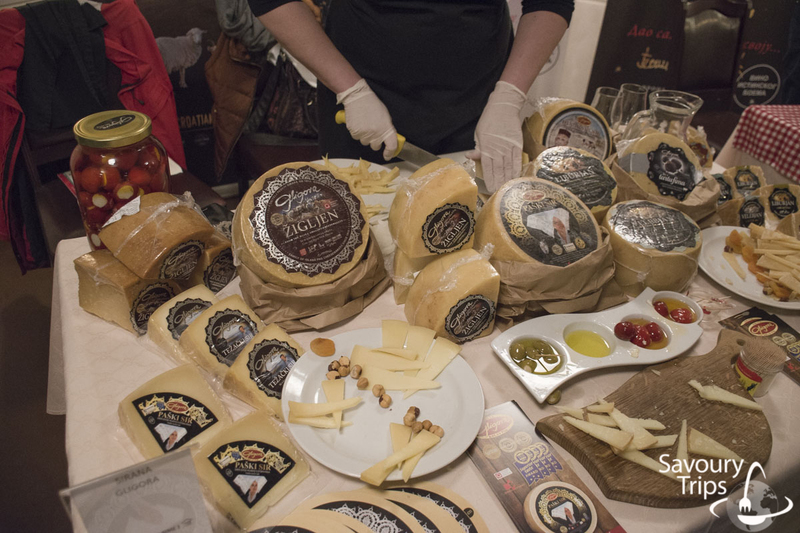 In order to complete the tastes of all the wines, there are stalls with cheese and tuber. 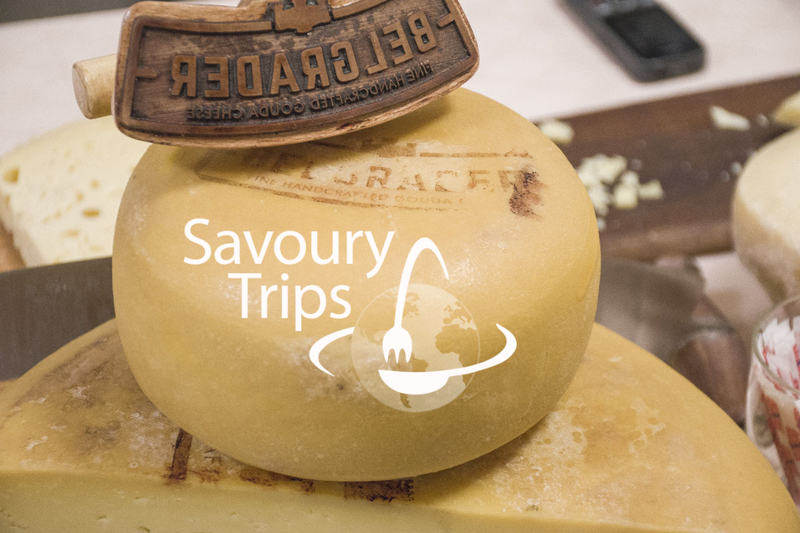 For such an event, hard cheeses are the most appropriate ones, so they were the most numerous ones. Directly from the Pag islands to Beogourmet and Metro. Organic winery Plavinci. Everything is natural. Dry white wine, Amber and the Indigo red wine. Bulgraian presenter with quite good red wine. What I concluded is that there are a lot of Kozlovic’s in Istra, and there is another one, spelled like this: COSLOVICH. And a French presenter with champagnes, Chateau de Bligny. 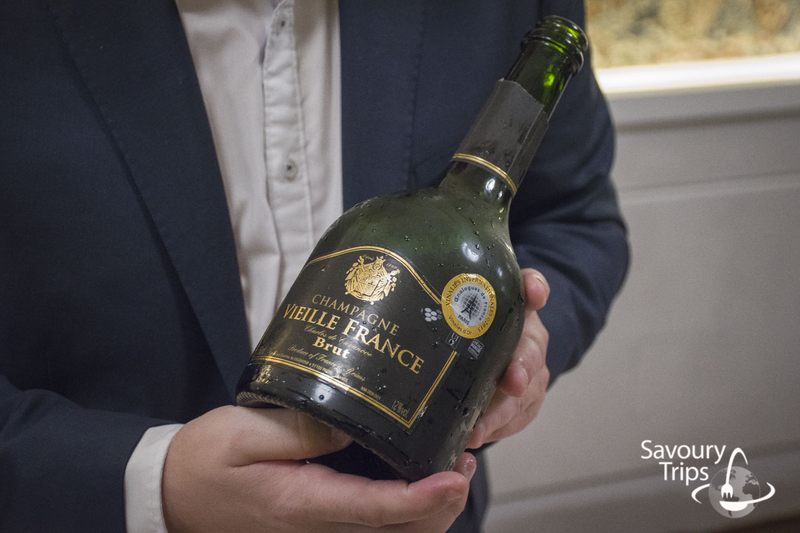 If you like sparkling wines, then, a true region whose wines you should try, and drink, are actually the ones coming from the mentioned region- Champagne. 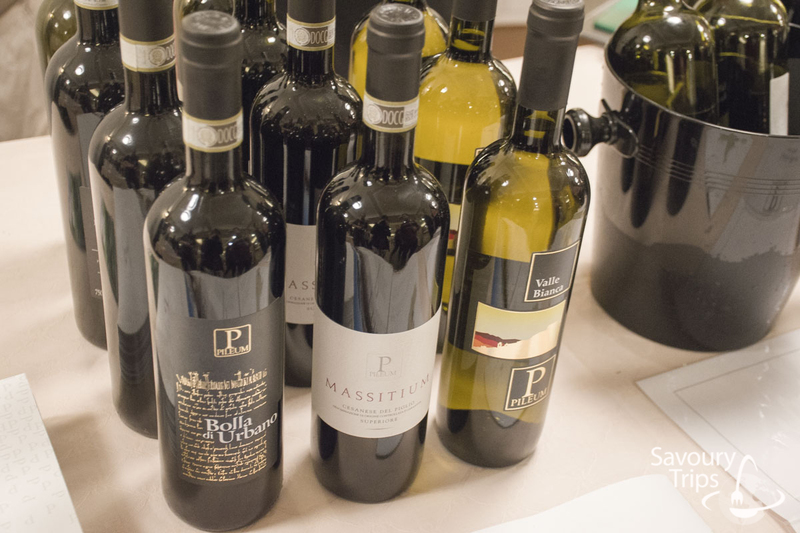 Cherishing the tradition is the main assignment, so some wines are sold in bottles the shape of which comes from the 18th century. As the time went by, there was more and more crowd in the fair. We ended our visit with some tubes, so thank you, until the next time!